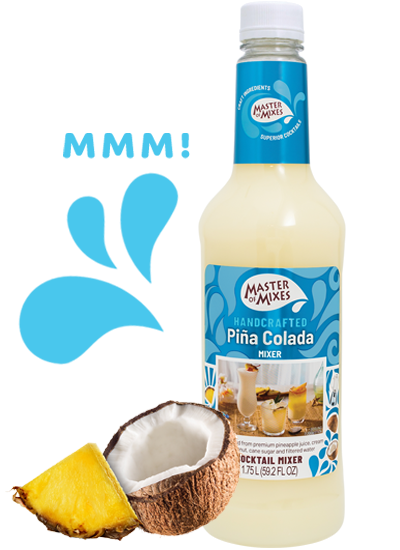 Master of Mixes Piña Colada is an ultra-creamy blend of hand-harvested tropical coconuts, and a refreshing splash of premium Costa Rica pineapple juice. 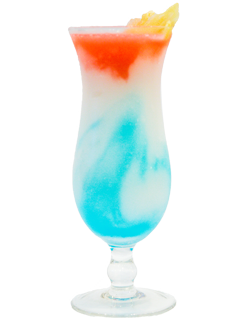 A tropical vacation in a glass. 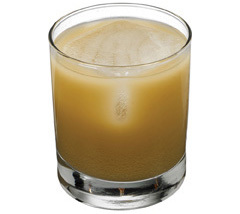 Enjoy one today! 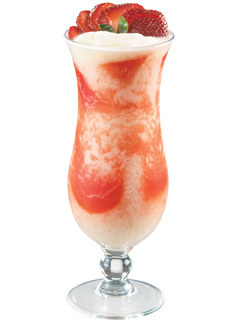 Want to learn how to use Piña Colada like a pro? 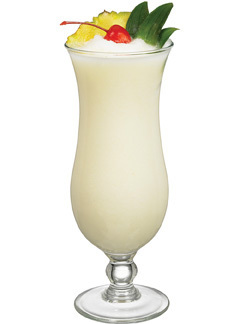 Feel the beachy breeze when you enhance your Piña Colada experience with hundreds of recipes, tips, tricks and techniques at MixologyPro.com.